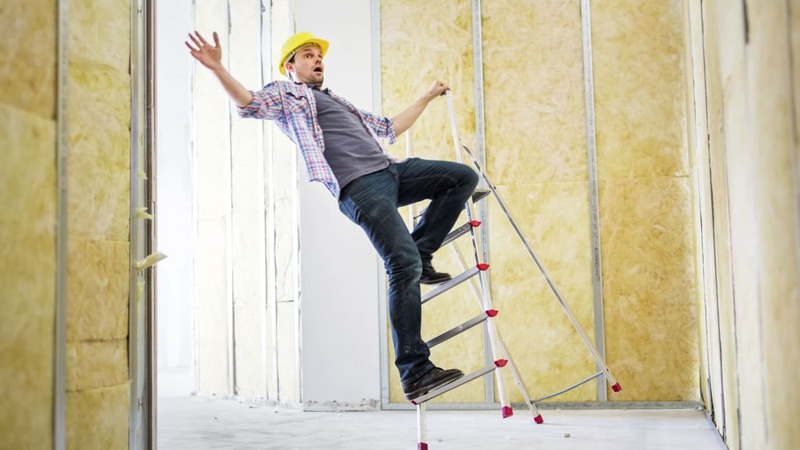 Meadows WR LLP (MWR) has been fined after a 60 year-old man fell off a ladder, through and opening and down to the lower floor of a house in St Albans. St Albans Crown Court heard how the 60-year-old man, Mr Kundi, died three years after the incident. MWR contracted him to part demolish and refurbish a property in St Albans and convert it into four maisonettes. The incident took place on 30 May 2012, when the electrician Mr Kundi was working on the first floor of the house. Access was through an opening to the first floor. He was working on his own stepladder on the first floor, when he fell off the stepladder and through the opening onto the ground floor. The worker broke his spine in three places and was paralysed from the chest down; he spent three months in a coma and a total of twelve months in hospital. Mr Kundi died in May 2015, with the cause of death being respiratory failure due to a collapsed lung and pneumonia alongside his spinal injuries and paraplegia. An investigation by the Health and Safety Executive (HSE) found the opening onto the first floor had no edge protection to prevent the risk of failing through. It was also found that MWR failed to plan, manage and monitor the work to the required standard. Meadows WR LLP of City Road, London has pleaded guilty to breaching Regulation 22 (1) of the Construction (Design Management) Regulations 2007. The company has been fined £10,000 and ordered to pay costs of £10,000. Speaking after the hearing HSE inspector John Berezansky said: “Working at height is a high-risk activity as well as all construction work, effective controls and management is essential to avoid serious injuries and incidents like this.